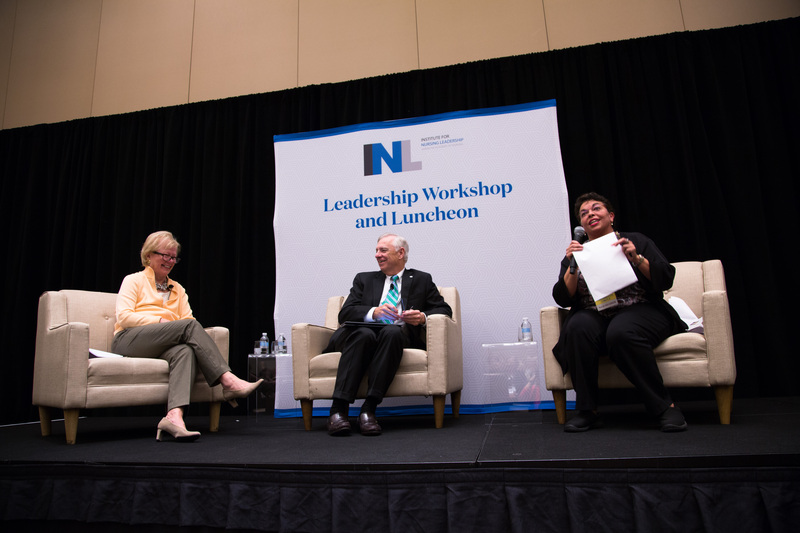 The Academy launched the Institute for Nursing Leadership in 2014 which serves as the umbrella for nurse appointments and leadership development. The launch was made possible through a generous matching grant from Pfizer, Inc. 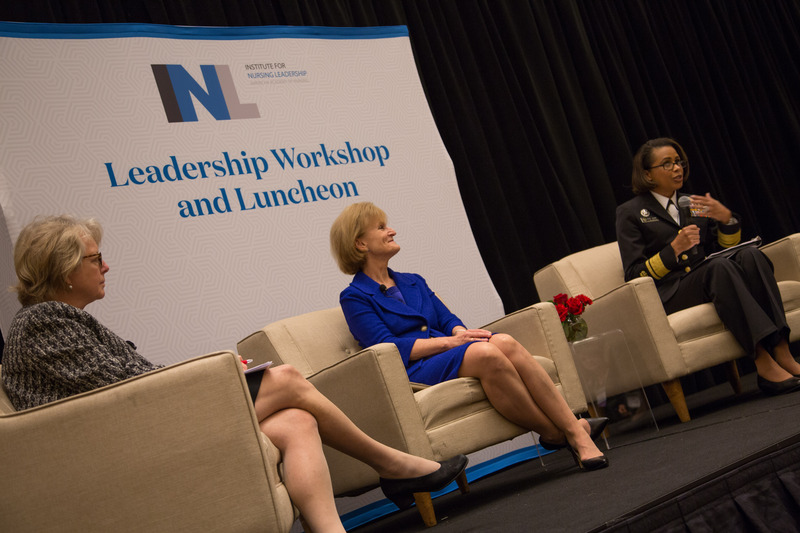 In addition, the Academy is a member of the Steering Committee for the national Nurses on Boards Coalition supporting the Campaign for Action's goal of achieving 10,000 nurse appointments by 2020. All of the Academy fellows are accomplished leaders in research, policy, education and/or practice. And, all fellows are in a position to lead change and improve the health of their community and country. Many Academy fellows have been appointed or elected to serve governments and organizations at the national, state, and local levels. Click here to view a few organizations in which the Academy's fellows have served or currently serve. Fellows can see open appointments at our Service Opportunities section. Are you an appointed or elected leader? Let us know. One of the Institute’s aims is to prepare Fellows for appointments to key national/international and state governing boards of health-related entities/systems, councils, commissions, and task forces. The members of the Institute’s National Advisory Council want to be helpful on a more frequent and continuing basis; thus each will post an essay every month. All Fellows and other interested nurses can view the essays by clicking here.